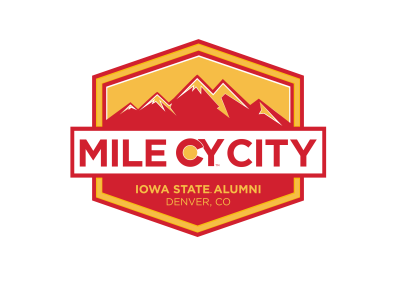 Interested in becoming an ISU Alumni Association member? Have questions or comments? Want to join our club board or have an event idea? Be sure to fill out the form below. 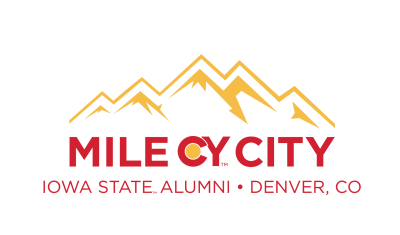 We’re always looking for feedback to make Denver the best place for your Cyclone Family.